Firstly, in the morning we come and meet you up at the hotel in Da Nang then we directly take you to My Son Holy Land. So, we will follow our trip on Highway 1A of Vietnam and we will go by green rice fields, rustic villages of the country. On arrival in My Son, we then get transfer by golf cart then another 10 – minute walk to My Son Hindu temples. Thus, My Son Holy Land was the most holy site for Cham people who came to present offerings to Hindu gods of Shiva, Vishnu, Brahma and so on. And the Cham people built My Son in a forest and the French soldiers discovered it in 1885. Especially, My Son was the place where the Cham Kings came to have purity ceremony, donating ceremonial offerings to gods and built Hindu temples. Firstly, My Son was built from 7th to 13th century by King Sambhuvarman who used special material in building temples and towers. Then the following Kings also came to restore and built new ones to worship many deities. Today, many of temples are still existing and it is such an amazing complex. The main temple in My Son is used to worship a set of linga or statue of Shiva God – protector of Cham Kings. And My Son has different groups of temples and each group has the main temple of Kalan representing Mount Meru which is meeting point for Hindu Gods and deities. Other temples around for worship of Gods of Direction. Therefore, My Son deserved to be a must-see site for tourists. Then, we will be strolling around the site and pay a visit to groups of B, C, D, G, E,F in My Son and we admire the talented people of Cham kingdom. Finally, we will enjoy Apsara dancing show in the theatre close by for you to understand more of Cham culture. And then we will walk back to the car and then our guide and driver will take you to Hoi An for lunch in a local restaurant. After lunch, we enjoy Hoi An city tour. 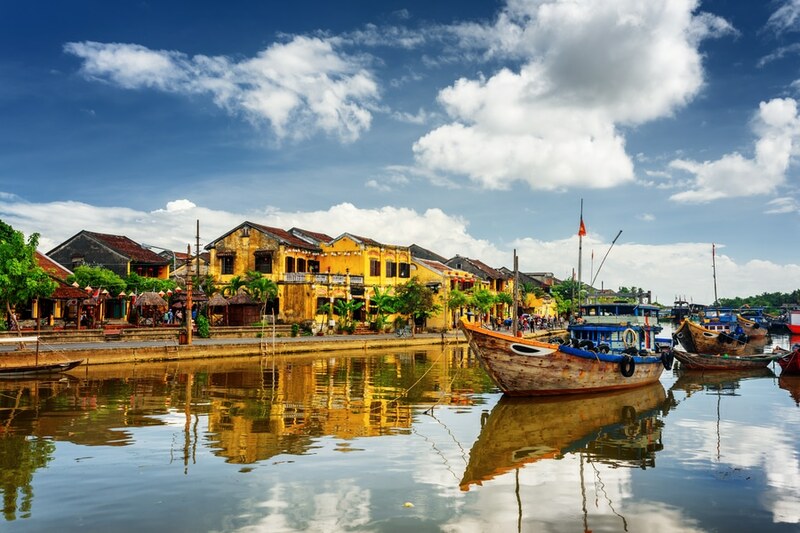 We will wander around this lovely, charming town of Hoi An and visit Hoi An market where you can feel breath of Hoi An city as well as the people’s daily life and activities. Then our next stop is a Chinese Assembly Hall which features strong Chinese influences with all decorations and designs. This spot used to be a meeting point for Chinese traders and they came to pray for their good business transactions. Today, the temple is a sacred place for local people to come and worhsip for best wishes. Then our tour moves on to an old house of Tan Ky, the house is a private one and is the most typical wooden, tube house in Hoi An in the old days. We move in and listen to the hosting telling more of history and see how they live and how they encounter flooding whenever it happens. Also, you can come to theatre to watch local artists performing traditional show. They will demonstrate some of folk songs and play simple instruments but with sophisticated music. 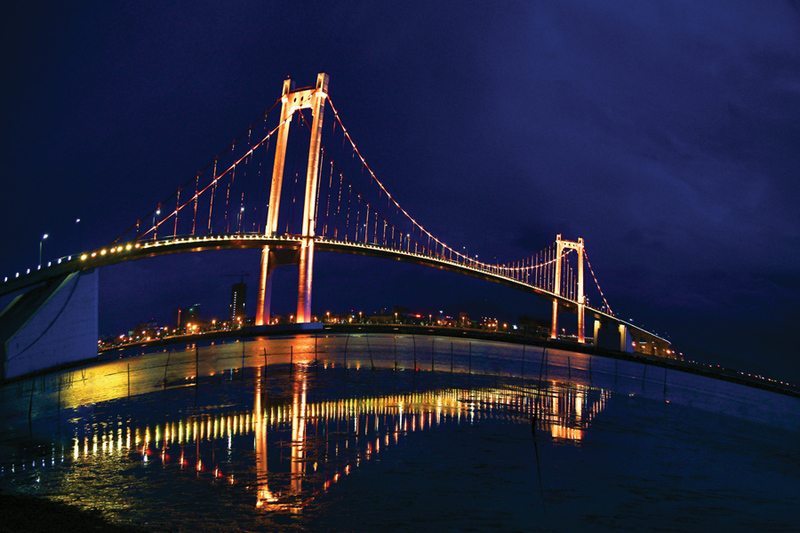 Eventually, we end the tour by a visit to Hoi An city’s symbol: Japanese bridge. The bridge is a very old one built in 16th century for merchants to walk across for trading in the old days. 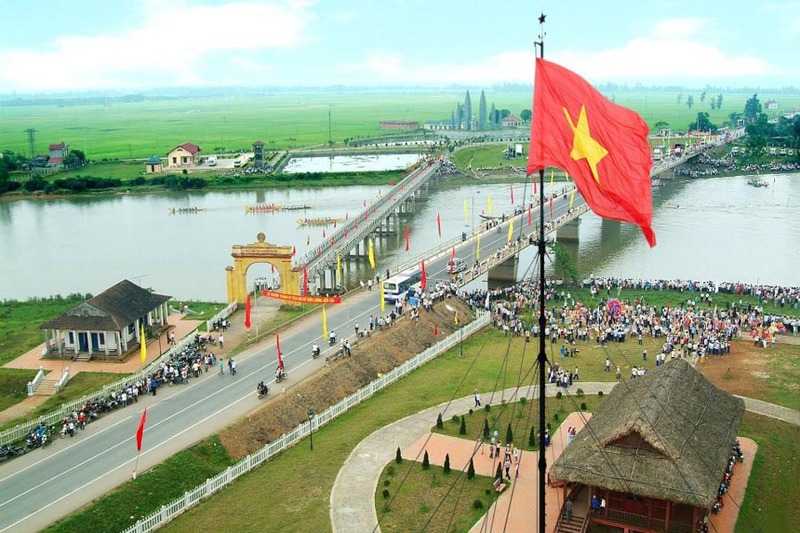 The birdge is now restored and is printed on Vietnamese currency as a place of visit that tourists should not miss when coming to Hoi An. 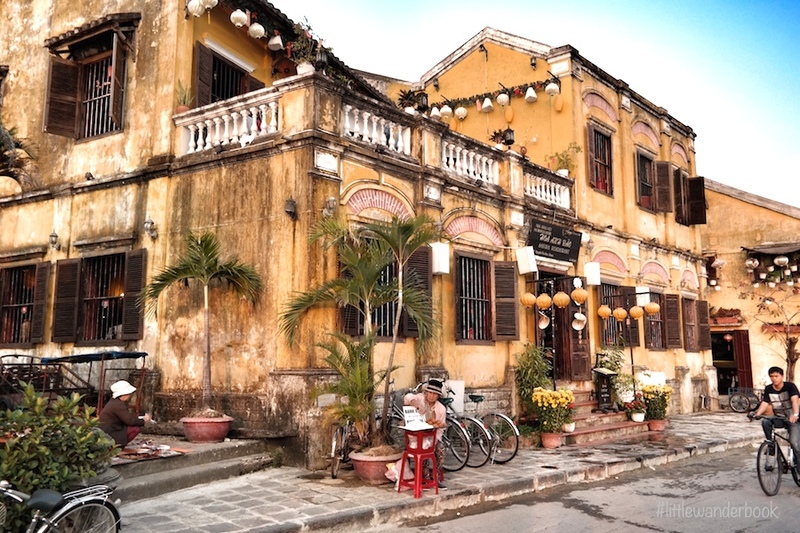 When we finish Hoi An walking tour, our guide and driver will take you back to Da Nang. Our my son and hoi an tour from da nang will come to an end here. What my son sanctuary and hoi an city tour from da nang offers to you? 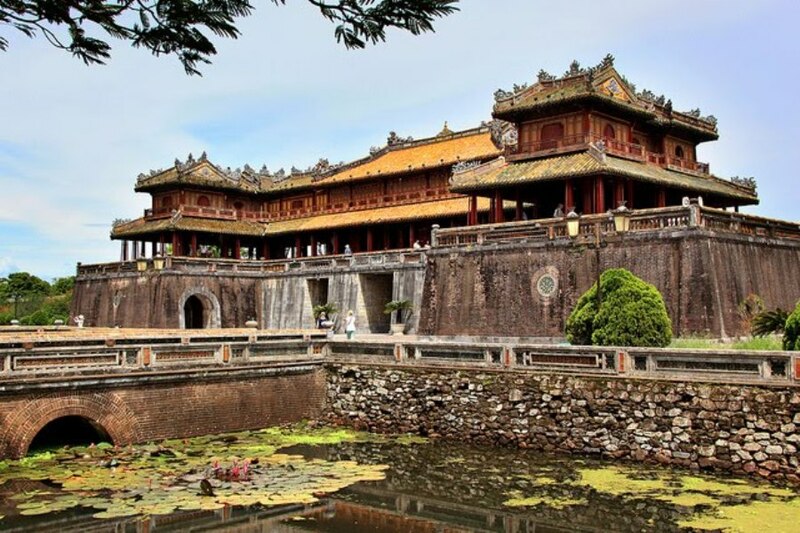 My Son Sanctuary and Hoi An city tour from Da Nang will take you to visit 2 famous sightseeings in Quang Nam province: My Son Sanctuary and Hoi An Ancien town. 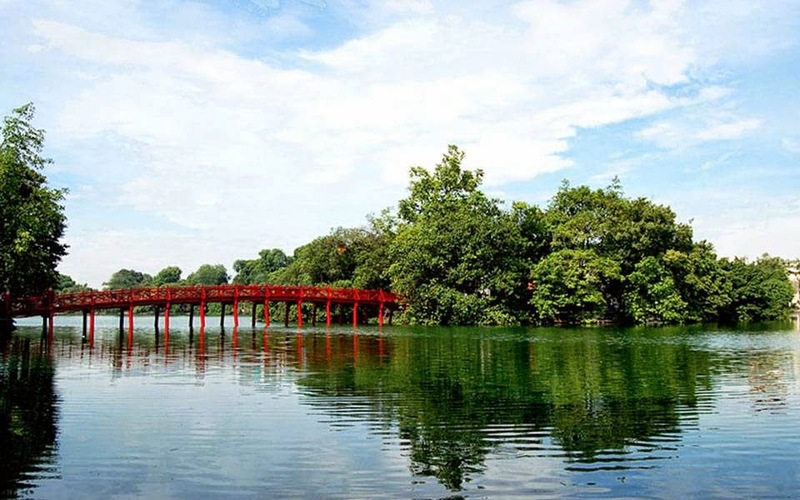 When you are joining with Premium Travel Vietnam, we will take you to visit two well known destinations in one place. 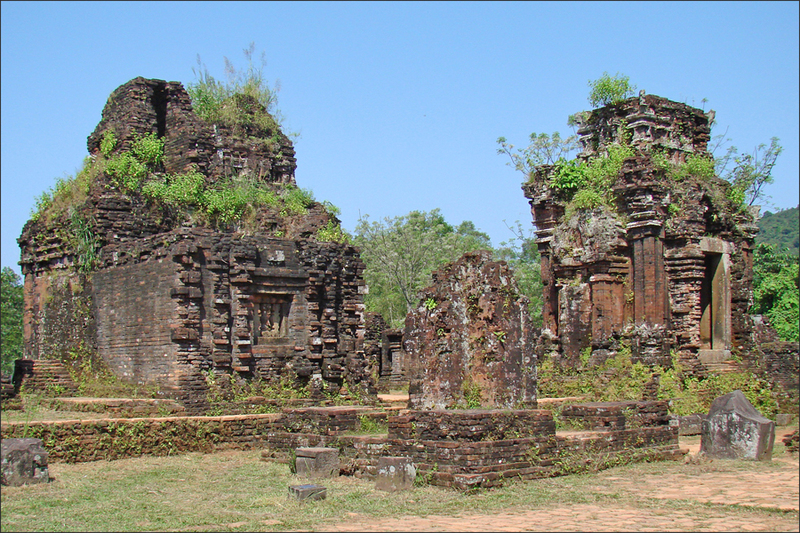 By the way, you will have a deep insight into Champa culture and thoroughly understand more of Hinduism in Vietnam. Besides, we will admire the skillful artisans of Cham who amazingly built My Son Hindu temples without any mortar but they are still surviving today. 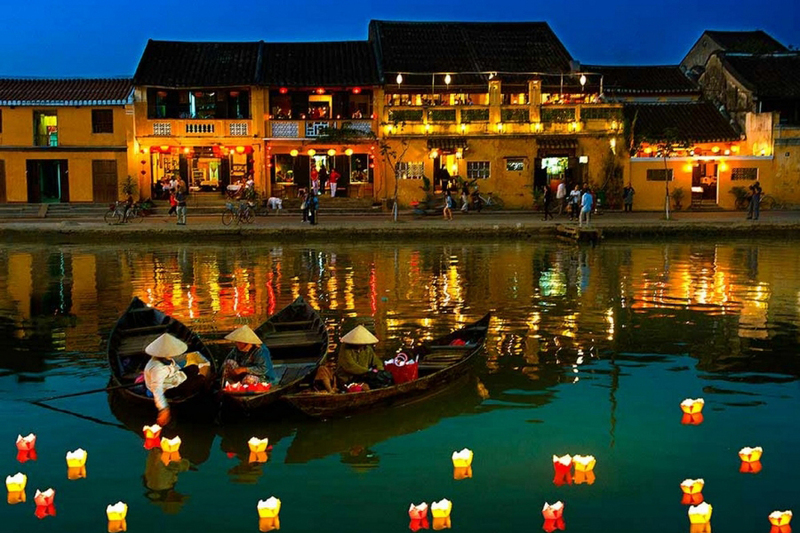 And coming to Hoi An (little VENICE of Vietnam) to visit one of the most prettiest cities in Vietnam. 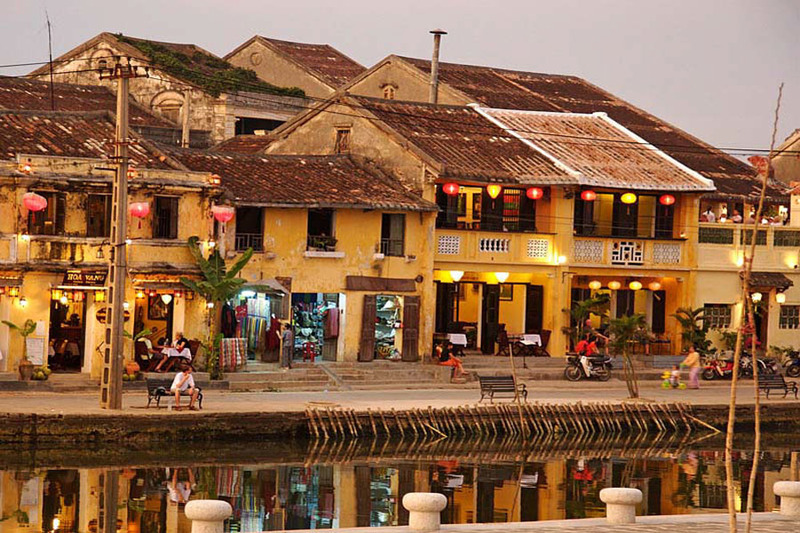 The city of lanterns and well-known for its cafés, tailors, shops will amaze you during your Hoi An walking tour. And part of the tour is lunch including some of Hoi An’s finest specialties will definitely make the trip worth it. We will start with My Son tour in the morning to avoid the heat. Some of Hoi An’s temples don’t allow tourists to wear very short skirts and pants when coming in. 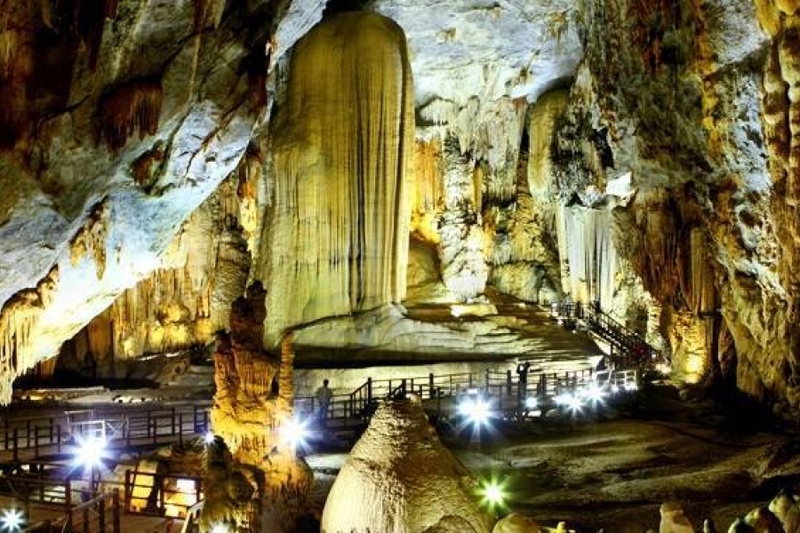 How to book My Son Sanctuary and Hoi An city tour from Da Nang?